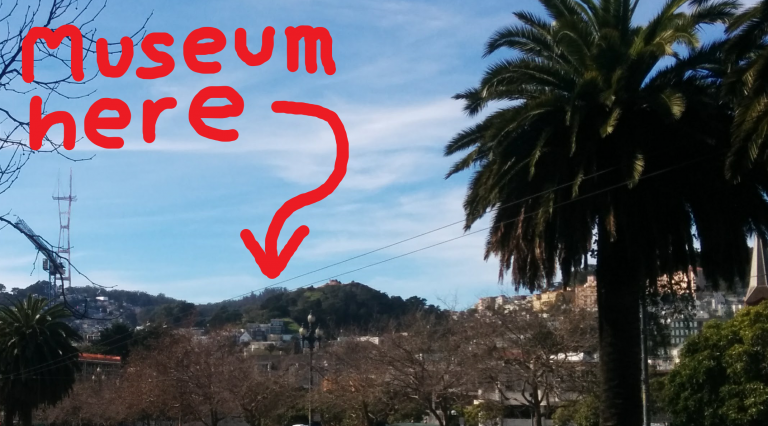 Been to Corona Heights lately? The Randall Museum has been closed for a looong time. Probably long enough that your kids don’t remember the walk inside the earthquake shack, or the model trains, or the blind hawk that stared down at you in the zoo, or the glass walled beehive, or the.. Oh wow, lots of things. The Museum is finally open again. I wonder what they’ve got there now? Bring your kids and your cargo bike to the ribbon cutting ceremony Sunday, February 11th for the SFBC’s Family Ride to the Randall Museum’s Re-Opening Celebration and find out. This fun and free event includes art and science activities, live entertainment, and more. 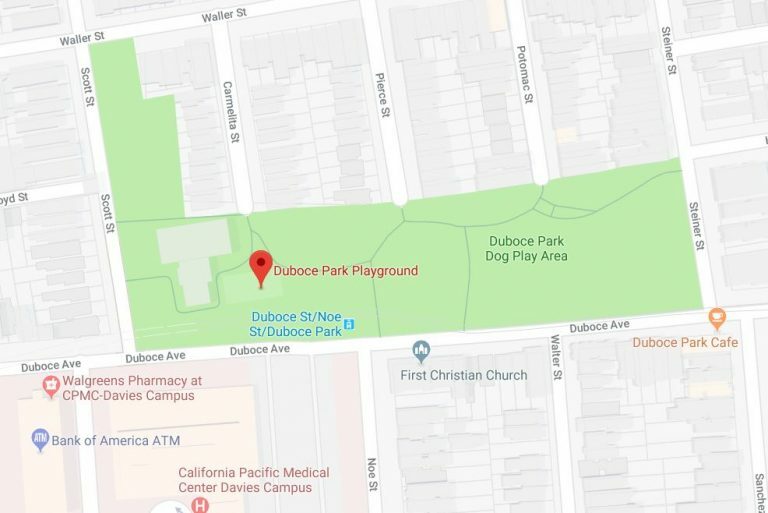 We’ll meet up at Duboce Park children’s playground bewteen 9:00-9:15 am. Be on time to get in the group photo! At 9:30 we’ll form a bike train and ride together to the Randall Museum’s Opening Ceremony. Decorate your bike. Decorate your kids! Look for the SF Bicycle Coalition’s family cargo bike, the orange EdgeRunner longtail. We’ll be bringing the Tern GSD and the Yuba Supermarché. They’ll be available for test rides at the event.